Jolie Mann shares how her mortgage “nightmare” transformed into a blessing when she turned to Consumers for her home loan. Jolie Mann was so excited to find the perfect home after a three-year search. It was just the right size for her and her son. They couldn’t wait to move. The next step was getting a mortgage ­– which seems pretty straightforward, except when it’s not. Soon after filling out paperwork with a lender that her realtor had recommended, frustration set in for Jolie. She wasn’t getting the answers she needed. It became a nightmare. “The experience with that person was not that great. I thought, ‘Why am I doing this when I have a credit union I love?’” she said. Jolie had one request for Heidi: Tell me everything I need to know. Heidi made sure Jolie had everything she needed every step of the way. The depression and anxiety Jolie had been feeling about the mortgage process lifted. She also discovered another option to make the move easier. 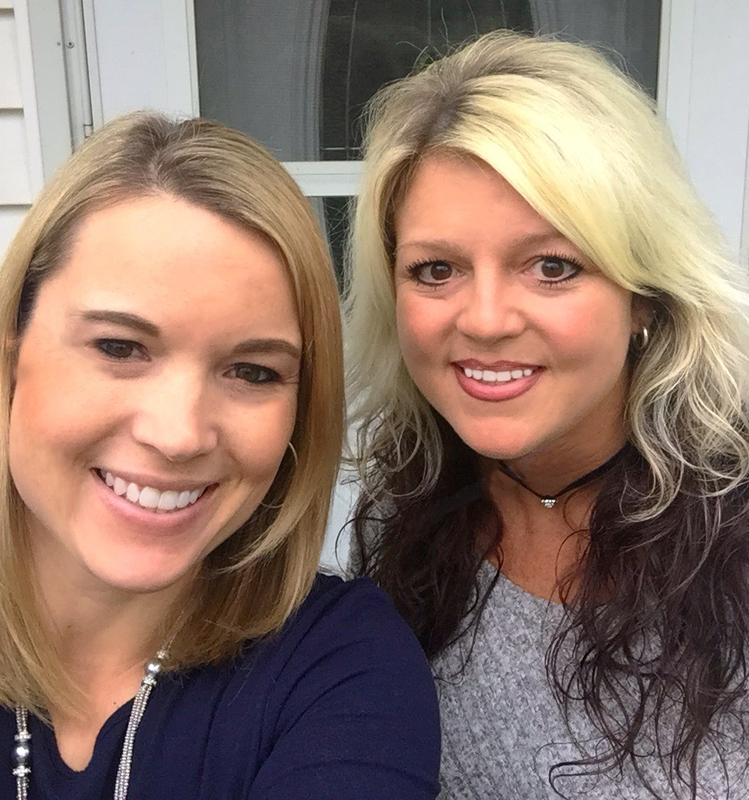 At every step of the mortgage process, Heidi called Jolie to let her know what was next. Even on move-in day Heidi was actively involved. “She showed up [at our new home in Parchment] with gifts from Consumers,” Jolie said, “A wooden utensil dispenser for me and a device charger for my son.” Attention to many small details like this ensured that Jolie was 100 percent satisfied with her mortgage loan process. And, Jolie’s satisfaction continues beyond closing day for two key reasons. First, she’s thrilled that Consumers doesn’t sell their mortgages. Jolie had a prior mortgage that was sold to a large national bank that created a lot of hassle for her. Consumers holds and services its mortgages (except for a small fraction of FHA loans), so she’ll get the same great customer service for the entire life of her loan. Second, the Consumers Mobile App makes it easy for Jolie to pay her mortgage even though her new home is further away from the office in South Haven. The app gives her access to convenient banking. Anytime, anywhere. “I love it!” she said. Consumers helps more than 1,000 members finance their homes each year. When you need a mortgage or home equity line of credit for your home improvements, call us at 800-991-2221. We’re here to help you get the home of your dreams!